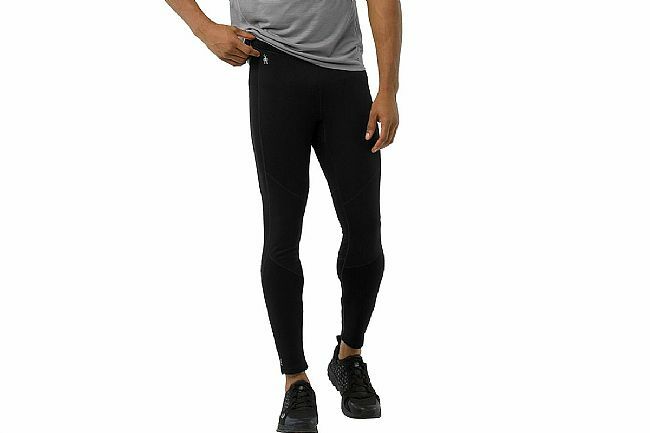 Smartwool's Men's PhD Wind Tight offers PhD-level wind-protection thanks to its 1CFM-rating windproof front panel. DWR-treatment helps repel rain by encouraging it to form into droplets and roll off the surface. With 360° Reflectivity, you can safely run at night and in low light conditions. 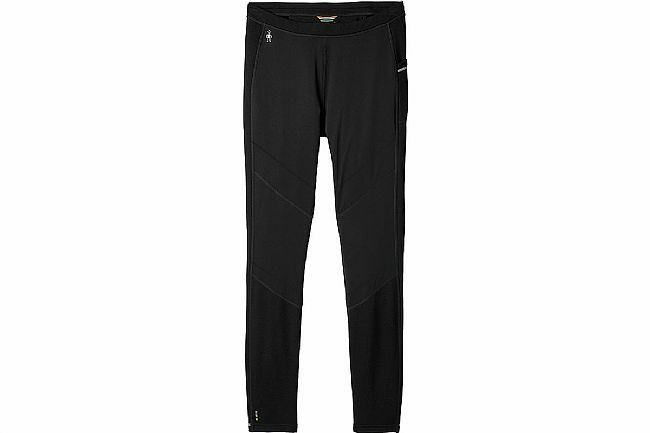 The athletic fit and mid-rise waist yield an ergonomic, comfortable fit that moves with, rather than against, the body. DWR finish helps repel water. Athletic Fit with a mid rise waist. Striped drawcord for custom waist fit. Secure zip pocket on back and left-side drop-in pocket.